Wherever you go, every country has its own custom and etiquette you should follow. For instance, it is considered bad table manners to burp loudly after a meal in our country but it is socially acceptable in China. Keep reading below as we pick 10 etiquette rules around the world for the next time you visit one of these countries. You know those loud noises when someone slurps their noodles in the restaurant? Such table manners are generally rude and unacceptable in many countries. But definitely not in Japan. 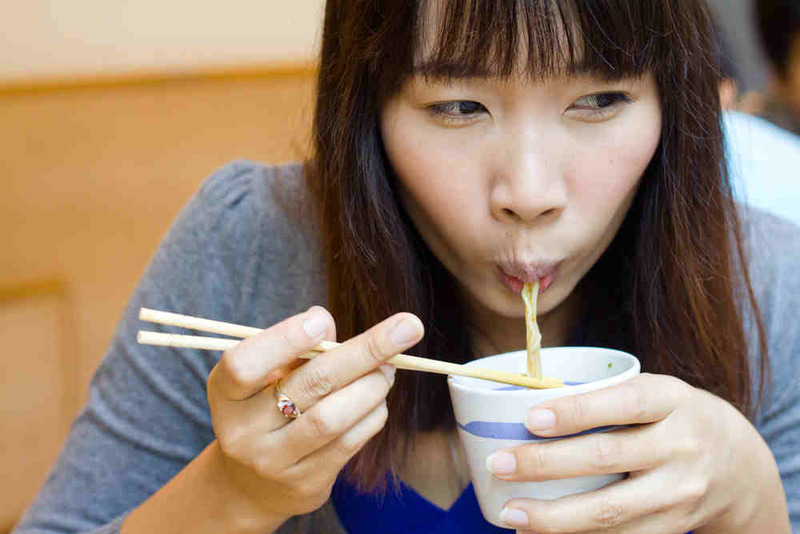 Here’s why: When you slurp your noodles in Japan, it means you are basically enjoying the food. Doing so also shows your appreciation to the chef as well. This is not a joke. Apparently, Chileans have “weird” etiquette when comes to food. When you dine in Chile, make sure you always use utensils on the table to touch your food. Which means you even have to get used to eating finger food like fries using a fork. It is definitely bad table manners when you burp loudly and publicly after a meal. But in China, burping actually shows you are both appreciative and happy with the meal prepared by your host or a cook. 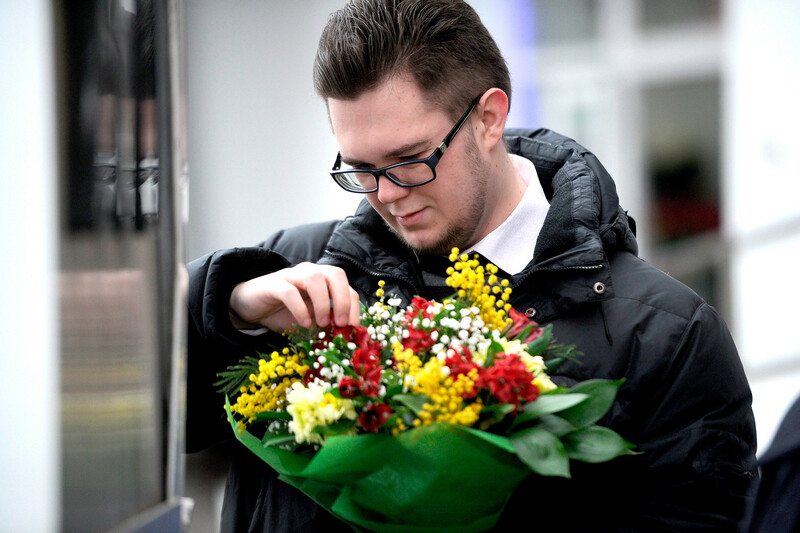 Believe it or not, the number of flowers you send to anyone does matter in Russia. Even numbers mean (e.g. 10, 12, 14) you are actually sending funeral flowers to a person. You can imagine how rude it would be if the person happens to still be alive! So, unless it is for a funeral, make sure the flowers that you send are all oddly numbered. 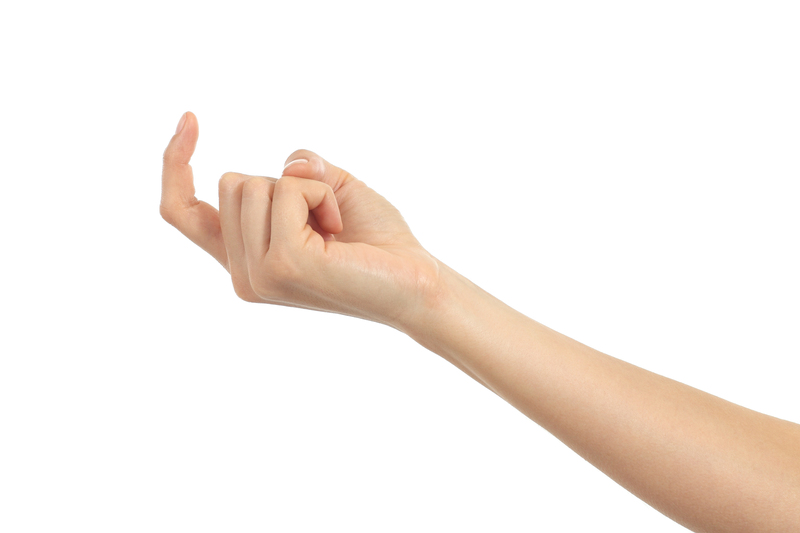 In the Philippines, curling your index finger to call or summon someone is actually an offensive gesture known as “the dog call”. Unless you are calling a dog, do not attempt to use such a gesture to a person. It might get you arrested! BYOTP is actually an acronym for “bring your own toilet paper”. This is particularly true when you are in China or Korea. Besides, you should take note that public restrooms in these countries are not often stocked with free toilet papers. So, the next time you are there, don’t forget to bring a pack of pocket-sized tissues with you just in case. 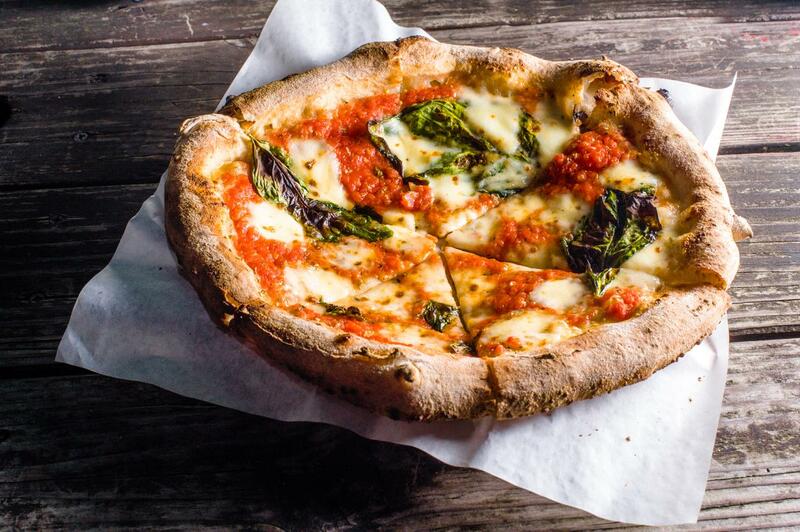 Putting parmesan on a pizza does sound like a heavenly combo. 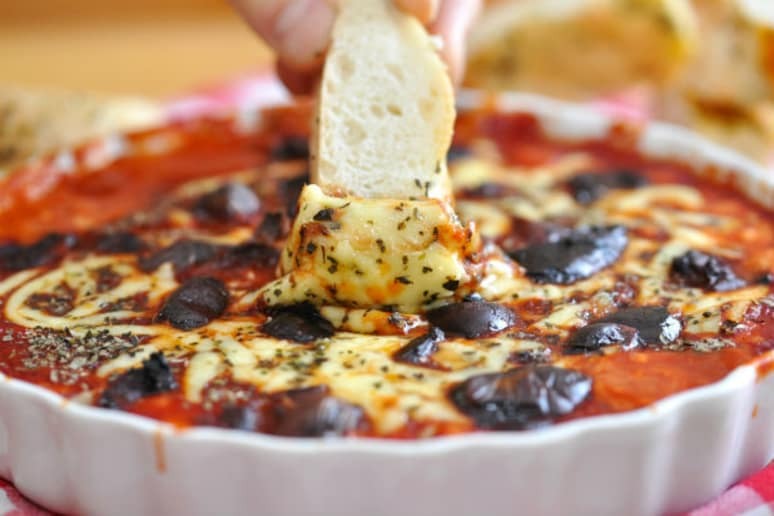 After all, who can resist cheese and pizza altogether? But if you are in Italy, do note that it is a culinary sin when you ask the waiter for parmesan for your pizza. The same rule also applies to pasta dishes as well. You might think that eating a bread as an appetiser before the main course is a common practice. But in France, you should never eat bread as an appetiser. It is actually meant to be eaten with the meal and even used as a utensil to scoop up the sauce/liquid and remaining food on your plate. And when you eat the bread, keep in mind not to take a bite directly into it or even bother slicing it with a knife. Use your fingers to break the bread and eat them in a piece. If you are not eating the bread, leave it on the table as it is meant to be but never on the plate. Yes, you read that right. Locals in Thailand mainly use a spoon to eat their food, particularly if they are rice-based dishes. A fork is used as a secondary utensil to rake or push food from your plate and onto your spoon. But never use a fork to place food into your mouth, unless they are not eaten with rice (e.g. cut fruit). Even chopsticks are not encouraged to use for rice-based dishes (again, spoon rules), as they are only meant for noodle dishes. So, the food that you ordered in a restaurant tastes kind of bland. You may probably reach out for a salt or a pepper shaker to enhance the taste of your food, right? Well, if salt and pepper shakers are already on the table in Portugal, you can use them as you please. Otherwise, do not ask for either of them because it is generally considered an offence to the chef’s seasoning skills. Next articleIKEA Online Shopping is Now a Thing!